A STORY TO TELL, A LEGEND TO SELL--Rarely does the opportunity come along to own a legendary property such as Shidoni Arts and Cultural Center in the heart of the Tesuque Valley just minutes north of downtown Santa Fe. Sited on 5 acres of land (2 lots) with a pre-moratorium well, Rio Tesuque frontage, and 18,000+ SF of buildings are some of the highlights of this offering. The opportunity to reinvigorate this legendary property with a vision for a new era of an important arts and cultural center and related activities is rare in today&apos;s world given its preeminent location and allowed use in the midst of the finest rural residential real estate in the region. The opportunity to develop and add a residential compound is also viable. 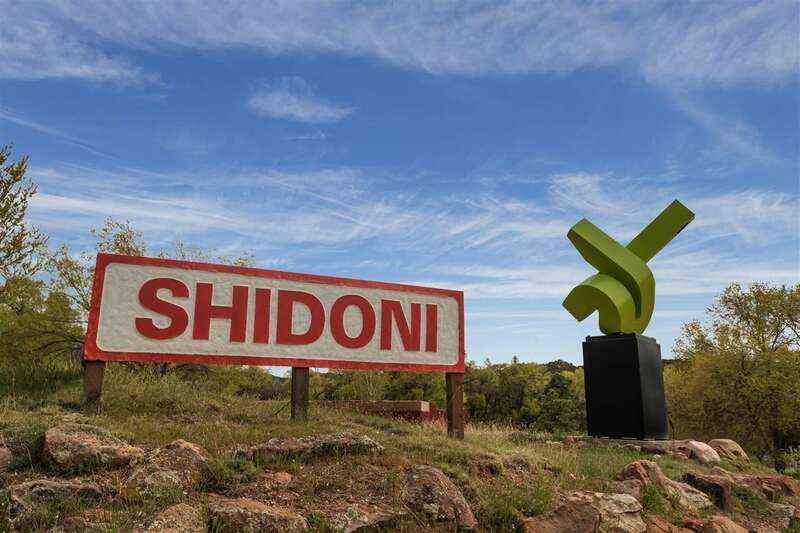 Directions To Property: Bishops Lodge Road To Shidoni, Three Miles North Of City Limits.